PC port wasn’t even on his radar, apparently. 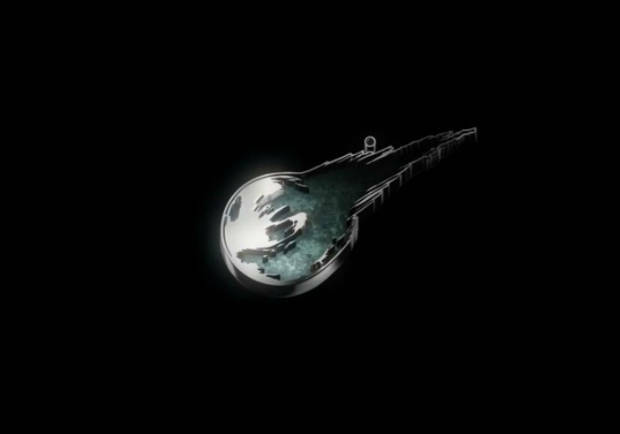 Fans of the Final Fantasy series got a special treat they were likely not really expecting when E3 2015 kicked off. 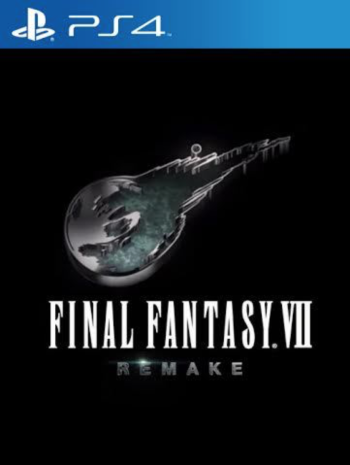 Square Enix announced that not only were PS4 users going to be getting a port of the original version of the game from the PC, but there was also a full fledged remake of Final Fantasy VII coming to the PlayStation 4 as well. The decision seems to, at the very least, undermine the excitement that might otherwise have been felt when it came to the ported game. It turns out, Nomura had exactly the kind of answer that perfectly explains the move. He hadn’t even given the PC port version a second thought. “I thought it was already on sale. Regardless, there’s really no relation between the PC version and this remake.” He told the website. Nomura also made it clear that the timing of the remake announcement was something he hoped would get people excited about Square Enix and the PS4. “This week at E3 we announced several titles coming to the PS4: not only FFXV, Kingdom Hearts 3, and World of Final Fantasy, but [also] a new Star Ocean and more. Rather than announce the remake after those titles went on sale, we wanted to give gamers something that would make them happy,” he added.